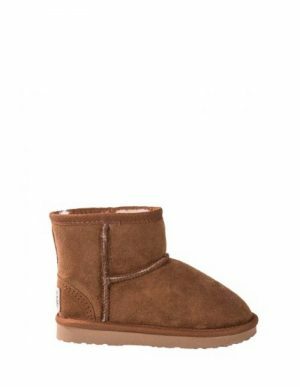 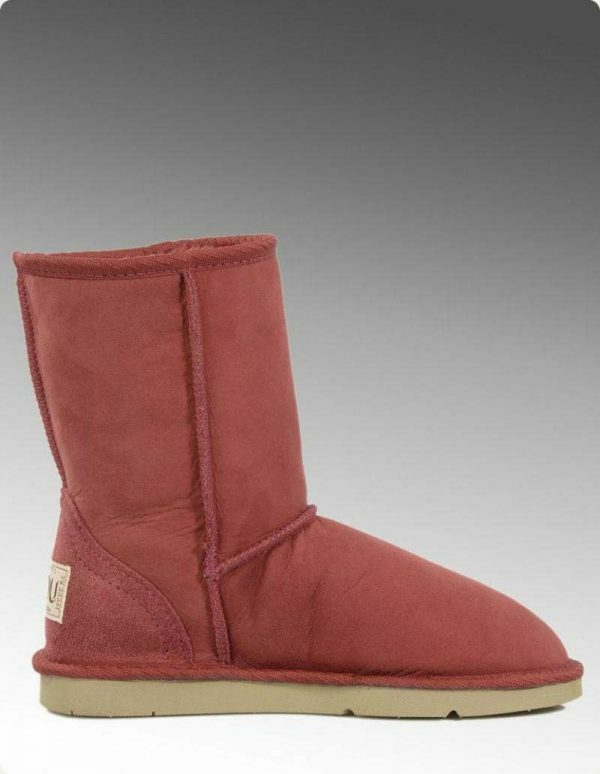 Classic Short Ugg Boots are our best selling boots in our store. 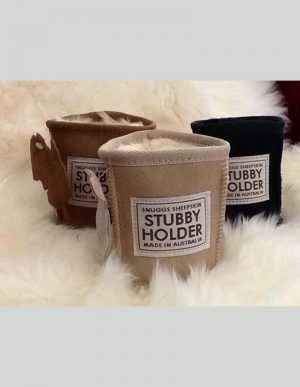 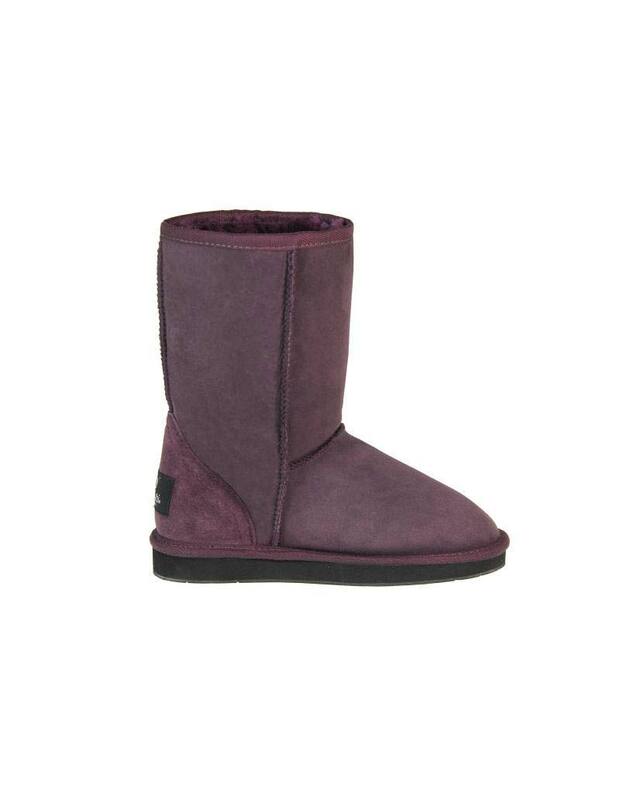 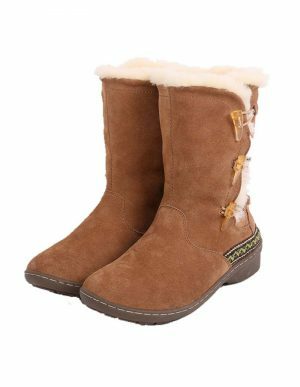 Made from top quality Australian sheepskin, Classic Short Ugg Boots are the best possible sheepskin boots you can get online. 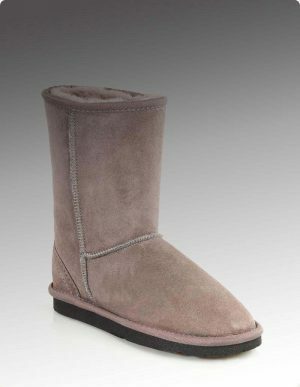 The soles are made from EVA ridged rubber (ethyl vinyl acetate), which makes them perfect for the indoor and outdoor environment. 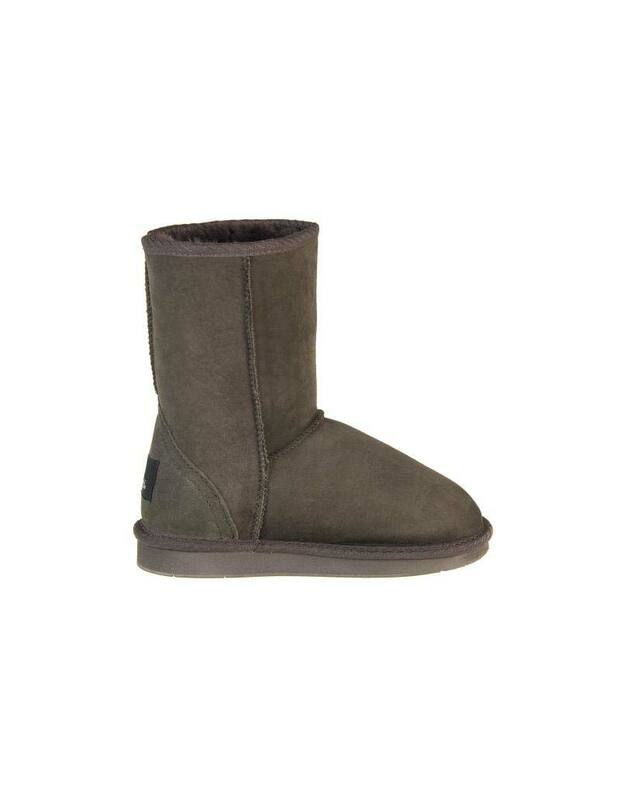 Both lightweight and durable, the Classic Short Ugg Boots are a must for this winter. 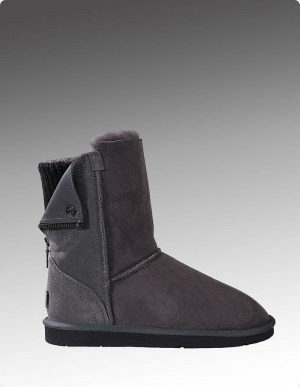 Height: 9.8″ or 25cm high from sole to the top. Sole: Lightweight hard wearing EVA (ethyl vinyl acetate) ridged rubber sole which is ideal for indoor and outdoor wear. 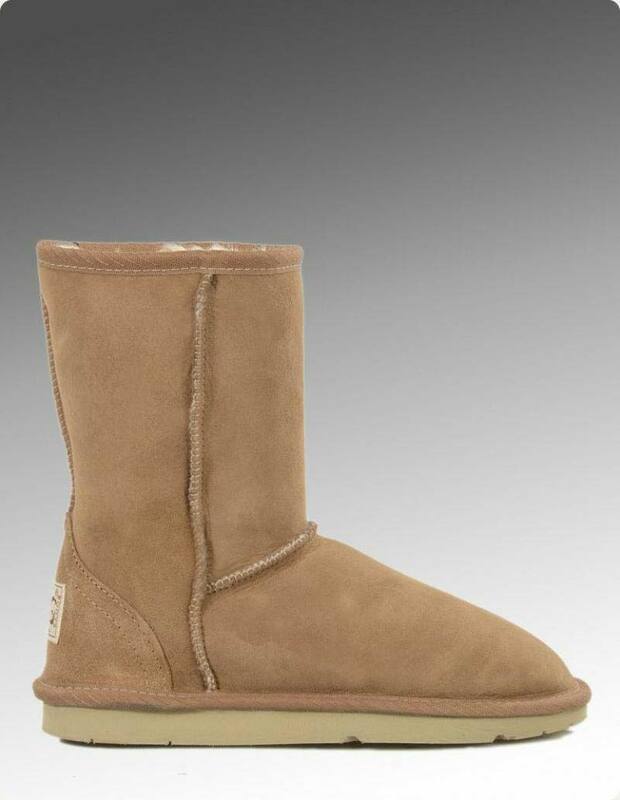 Featuring reinforced heels for durability.